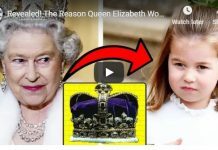 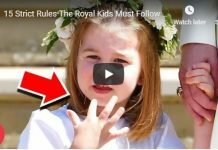 Home Princess Charlotte Elizabeth Diana Will This Royal Rule Help Princess Charlotte Become Queen? 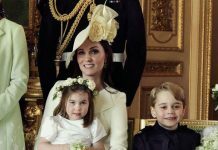 The Royals are prepping for a new arrival, but England’s most famous family is doing more than just baby-proofing a palace and getting royal onesies in order. 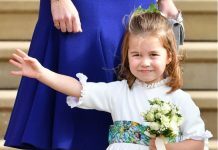 PopSugar reports that when the new baby arrives, Princess Charlotte won’t have to worry about her place in line for the throne. 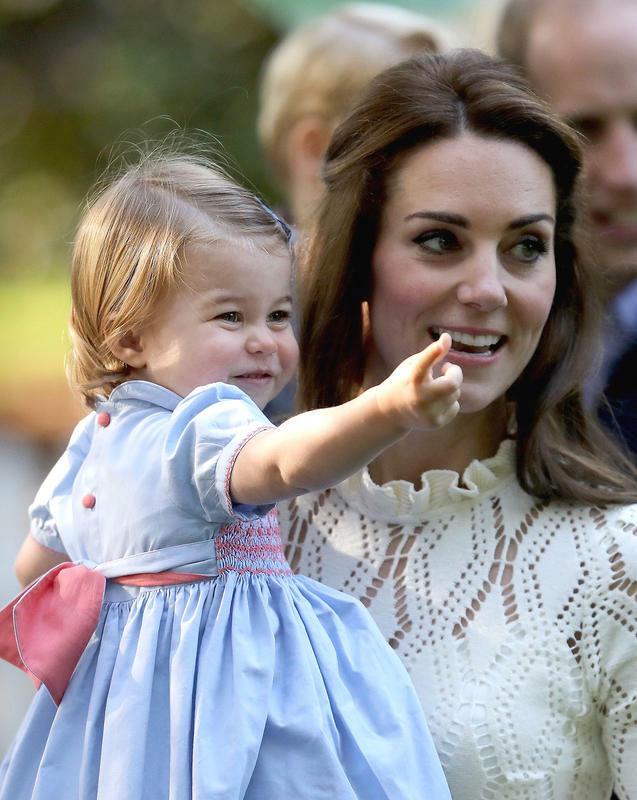 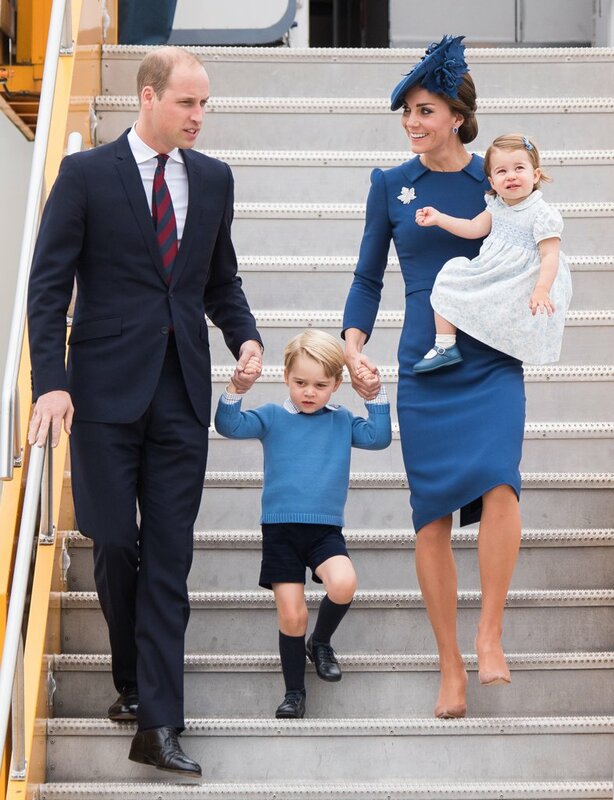 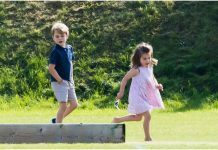 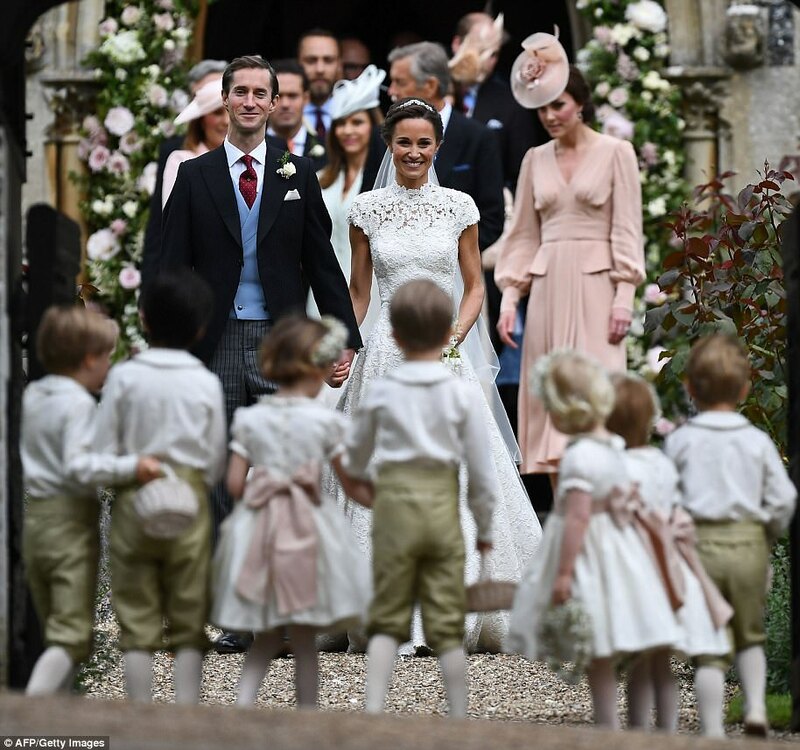 Thanks to some revisions made to the Act of Settlement of 1701, the princess’s place as the fourth heir to the throne won’t change, even if Duchess Catherine, commonly known as Kate Middleton, delivers a little boy.